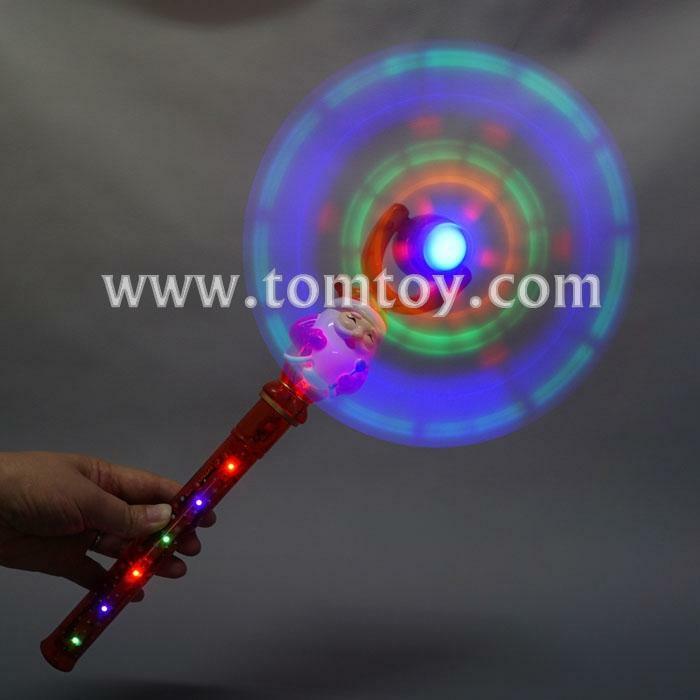 1.The spinning windmill with flashing LEDs and Music. 2.Great for promotion, kids to play at night, excellent toy. 4.Good Plastic Material.Would make a great gift! 5.Perfect for outdoor entertainment at the beach, parks,festivals, and more!